Writing: The underlying river: "The White Ribbon Man." Launch Date. "The White Ribbon Man." Launch Date. 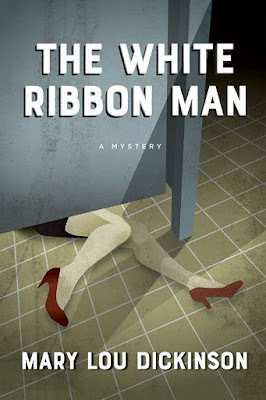 Launch Date for "The White Ribbon Man"
The launch of my latest book, a mystery, will be in Toronto at the Women's Art Association on Prince Arthur Avenue. Complete details will follow when available. This will be one of the publisher's (Inanna Publications) Spring Launches for their authors. I await this day with excitement and anticipation.